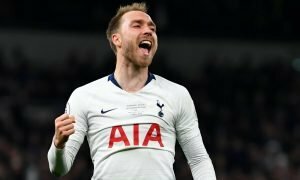 Genius: Tottenham's clever transfer could actually save Levy millions - Verdict | The Transfer Tavern | News, breakdown and analysis on all things football! Obviously, Tottenham need to have a ground-breaking summer if they’re to challenge for the Premier League title next season. Daniel Levy might finally spend some money, but he might not have to find Harry Kane cover with Lucas Moura in the squad. There’s been lots of talk about the club needing a back-up for Kane for when he gets tired or picks up an injury like he did against Manchester City in the Champions League. However, there’s one positive to come out of that, and it’s the revelation that Moura is more than capable of taking up that role. 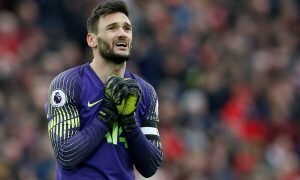 His hat-trick against Huddersfield on Saturday was a major statement to say ‘it’s okay, I’m here’. It must have been so frustrating to hear how many Spurs fans acted like the world was ending when Kane was on crutches on Tuesday night. Now he’s showing what he can do. For as long as he stays, Kane will always be the main man, but they certainly need someone to share the workload, particularly as the club look to fight on all four fronts next season. Still, Moura has scored 10 goals in 27 appearances this season, and that’s without consistent game time. Indeed, he’s a much better understudy than most give him credit for. Aside from that, Spurs need to spend big in midfield and in defence, so they should save some cash by not buying a ridiculously priced forward and put their faith in the Brazilian instead, who cost them roughly £23m after all. 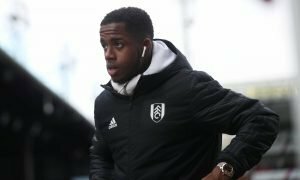 The Kane injury will prove to the club that Moura is the man to step into that gap when required. 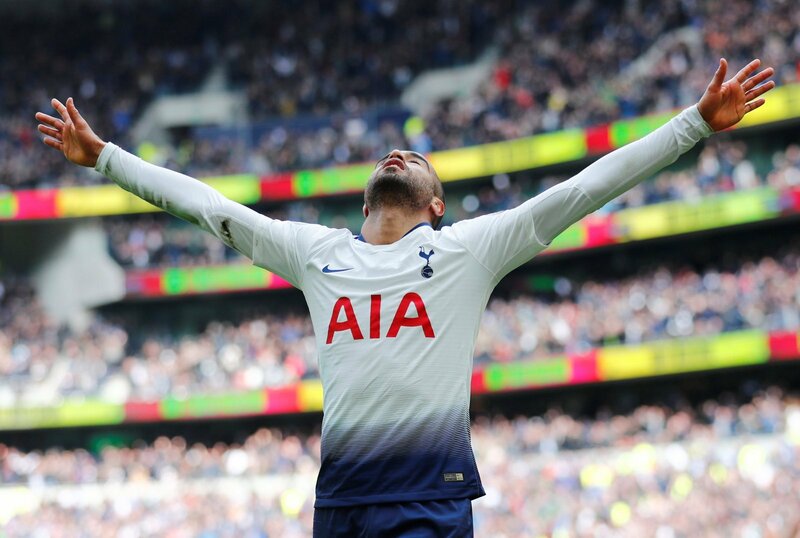 It’s a massive week for Spurs, and it’s a huge blow Kane’s injured, but Lucas Moura’s form could mean Spurs have a better idea of where they do and don’t need to strengthen in the summer.